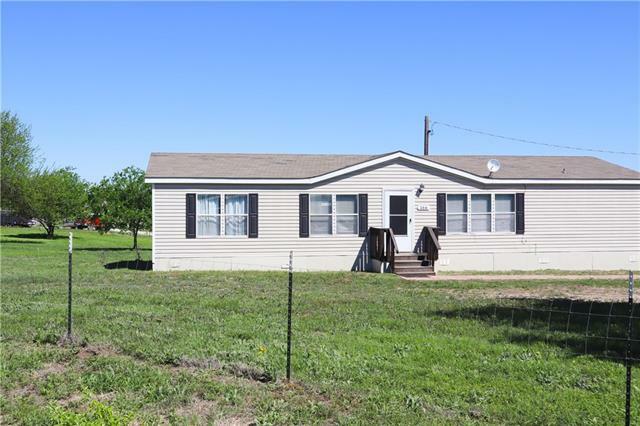 All Rhome homes currently listed for sale in Rhome as of 04/24/2019 are shown below. You can change the search criteria at any time by pressing the 'Change Search' button below. 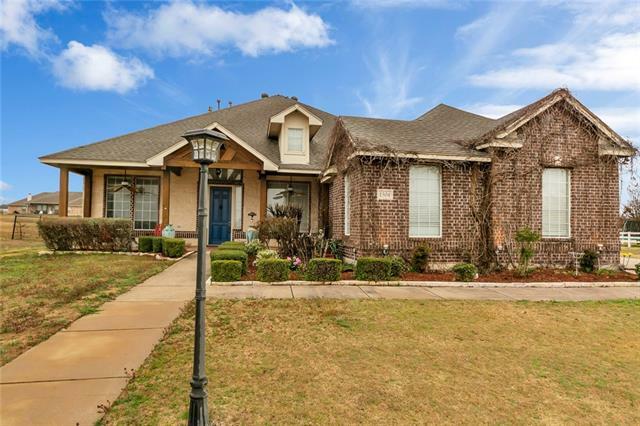 "Impressive curb appeal is just the start of this 4.3.3! The unique floor plan offers flexibility throughout! Master bedroom, guest room or private office are located on the first floor. The 2nd floor features 2 Bedrooms with private sitting rooms. 50x40 metal barn is ready for your next project. The heated pool and spa will bring enjoyment to the entire family. The over-sized 3 car garage offers ample storage space. 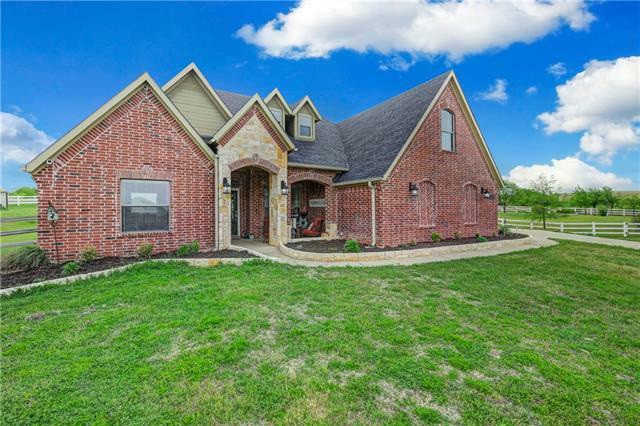 This executive home is situated on 3 acre in Northwest ISD, just across the way "
"Welcome to your Ranch! 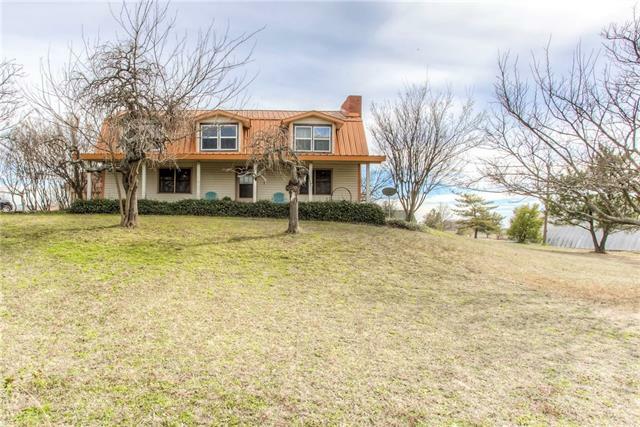 This Barndominium on 10.4 acres is located just outside of Boyd! 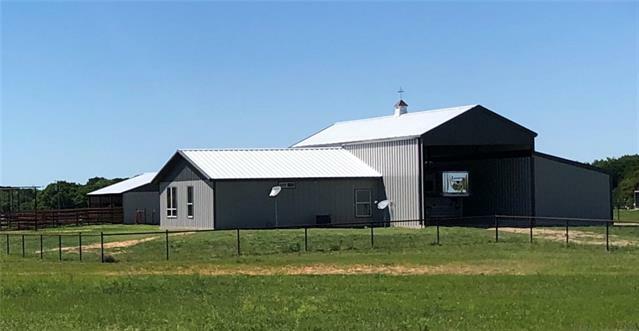 This property truly has it all: Horse barn with 4 stalls, Horse arena (250x150ft), pipe fencing, 39x15ft workshop, RV Parking with electric, sewer and water for your guests! It's a MUST SEE!!" "Exquisite Custom Home With Updates Galore Nestled on Over 1 Acre!Highly sought after open floorplan includes hand scraped hardwood flooring, chef's dream kitchen that includes granite,convection oven,gas cooking,stainless steel appliances,breakfast bar overlooking the warm and inviting living room with wood burning fireplace. 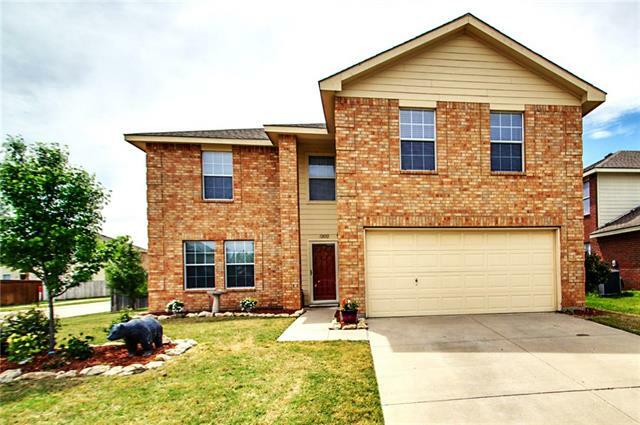 First floor includes master bedroom retreat and a secondary bedroom or study you choose.Upstairs boosts to entertain with a game room and multiple bedrooms, a media room ca"
"4 BEDROOM HOME IN NORTHWEST ISD. 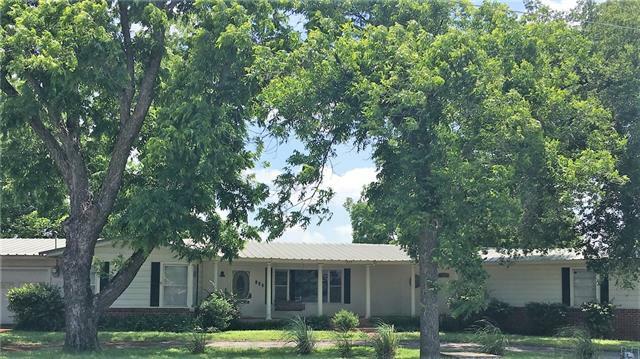 This home has a country feel but is located in a great community with a lot of amenities. Community amenities include a swimming pool, playground, amenity center, and a workout area. 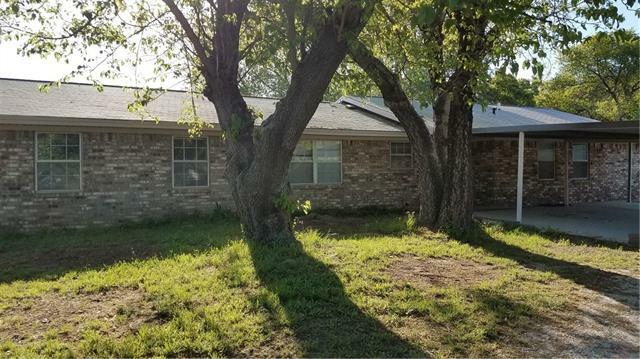 Located off of Highway 114, this home is within 5 minutes of Northwest High School and 10 minutes of shopping, restaurants, and Texas Motor Speedway. 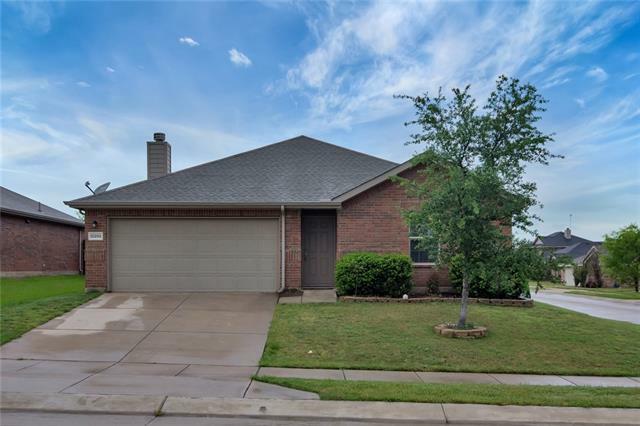 Upgrades include ceramic tile, granite countertops in kitchen, additional cabinets and countertops, and has a very open and entert"
"Welcome to country living, yet 30 minutes to Alliance! 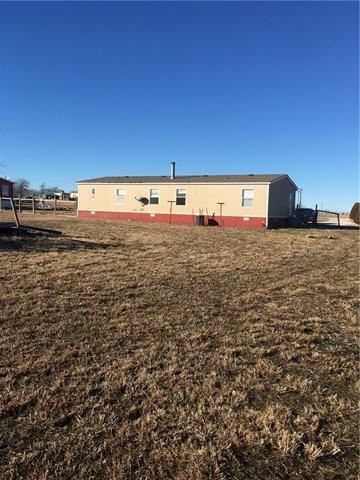 Updated home on 2 acres with huge shop! 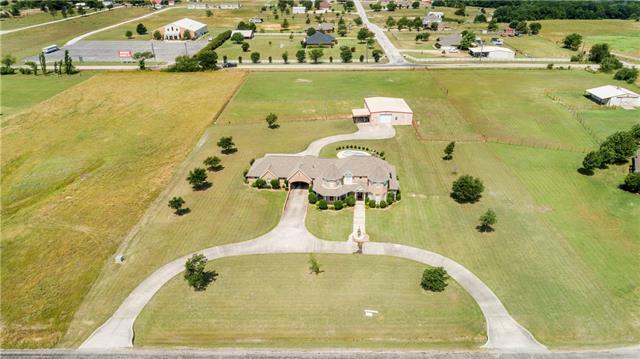 The entire 2 acres is completely fenced with 2 gates! So bring your pets, goats or horses and they will have room to run! 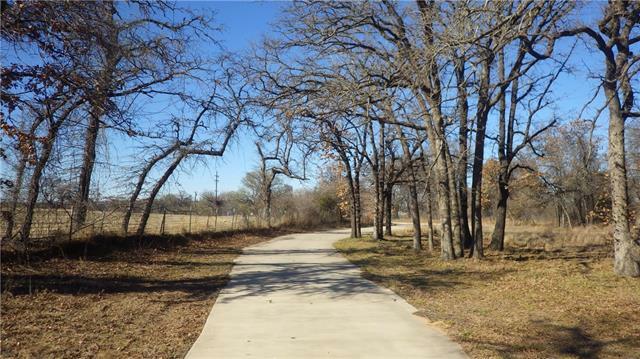 Beautiful property with scattered trees and corner lot. Updated bathrooms, flooring, paint, ceiling fans! Shop is 30x50 with 12 foot high side walls, fully welded I beam construction. 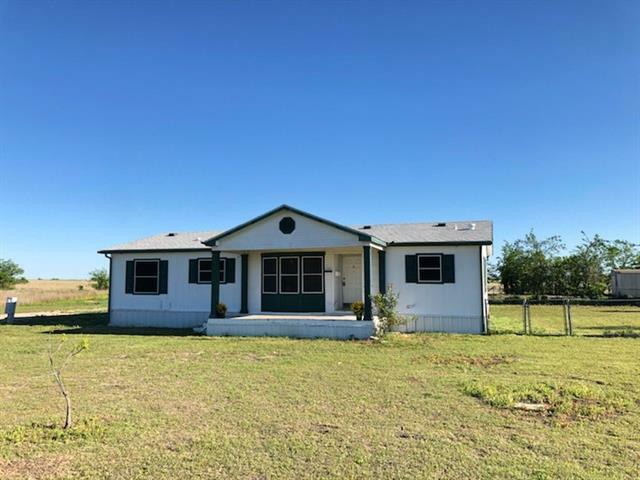 Shop has 2 10x10 barrel rollup doors, 1 5x7 barrel roll up door and steel entry door with 200 amp b"
"Beautifully redone doublewide on 1 acre in sought after Northwest ISD. Luxury vinyl plank flooring throughout entire home and fresh paint make this a home perfect for anyone, especially you! The open concept living, dining, and kitchen flow so well together you can go ahead and start planning the house warming party now! The backyard is adjacent to a rolling green pasture, so just imagine sitting on the back deck drinking a cup of coffee and letting your cares set with the sun. And who doesn"
"Buyers Funding Fell Through so Home is back on the Market! Calling all Investors, First Time Home Buyers, Fixer Uppers! 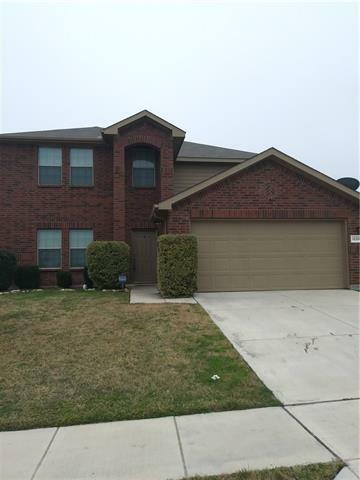 You don't want to miss out on this property priced and ready to sell! 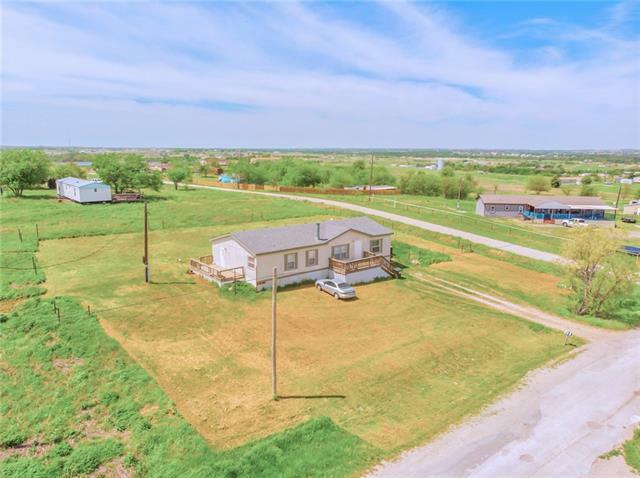 2.5 acres with no restrictions! Bring all your farm animals, horses,goats or whatever you wish! 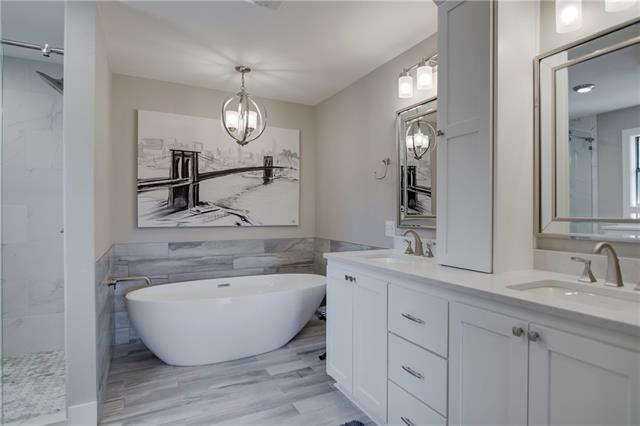 This home is a 2 bedroom, huge kitchen and living room and an amazing full bath fit for a king or queen! Its ready to fix up and make it your own design! This home will make your dream of country living a"